We help organizations leverage the skills and expertise of their volunteers to increase their social impact and strengthen communities. A Service Enterprise is an organization that strategically leverages volunteers to achieve operational efficiency and greater social impact. Service Enterprises are among the top 11 percent of nonprofits in the country in volunteer management and organizational performance. Research conducted by TCC Group and Deloitte shows that nonprofits operating as a Service Enterprise are as effective as peers but at almost half the median budget, and they are significantly more adaptable, sustainable and scalable. Become a leader in capacity building and engagement by becoming a certified Service Enterprise or Service Enterprise Hub. 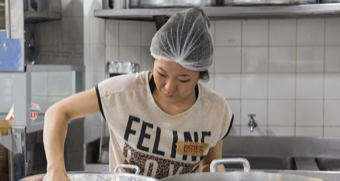 POINTS OF LIGHT’S SERVICE ENTERPRISE PROGRAM STRENGTHENS NONPROFIT CAPACITY THROUGH THE FUNDAMENTAL AND STRATEGIC USE OF VOLUNTEERS AND THEIR SKILLS TO ADDRESS COMMUNITY NEEDS. 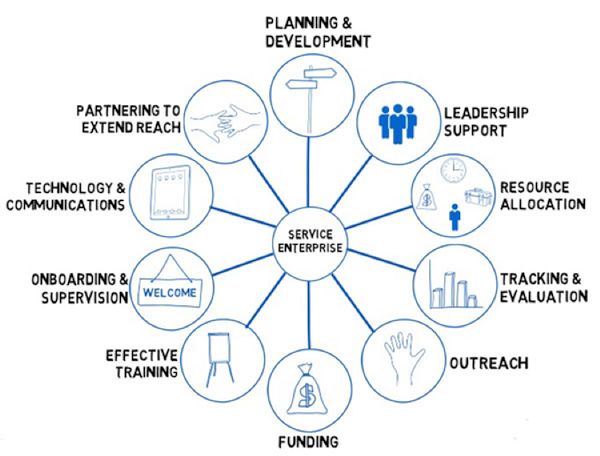 Organizations have access to the Service Enterprise Diagnostic, a thorough, research-based assessment of their existing volunteer engagement practices that informs their training and provides tailored recommendations for improvement. Organizations receive up to 16 hours of training focused on change management and volunteer engagement to help them transform and reimagine how they currently engage volunteers. Organizations receive up to 10 hours of coaching to help them translate knowledge from the training into action for their organization. 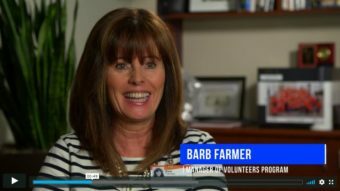 Organizations receive a designation signifying a commitment to leveraging the time and talent of volunteers to meet the organization’s social mission. Organizations that join the Service Enterprise program will be able to network with each other, share best practices and provide peer-to-peer support. Organizations gain access to proprietary content and research, including a robust resource library with trends and reports about how best to engage and manage volunteers. 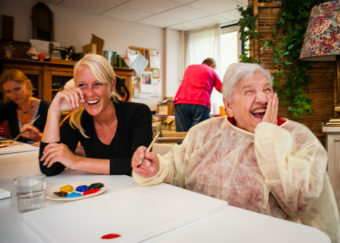 The Service Enterprise program started in 2010 with a simple question: how can we better engage volunteers? It has since become one of the nation's most impactful nonprofit certification programs. 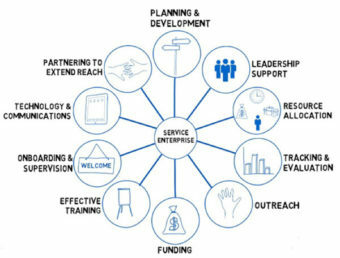 The Service Enterprise program began in 2010 when Reimagining Service partners CommonGood Careers, Deloitte, Taproot Foundation, The RGK Center for Philanthropy at the University of Texas and TCC Group collaborated around research and best practices for volunteer engagement. Based on this research, CaliforniaVolunteers leveraged a grant they received from the Corporation for National and Community Service to start a pilot project aimed at strengthening the capacity of volunteer organizations. In 2012, Points of Light joined the partnership, collaborating with the RGK Center and TCC Group to integrate a diagnostic component that informs the process for organizations taking part in the program. Points of Light then developed the curriculum, marketing materials and content necessary to scale the program to organizations within our affiliate Network and other partners in the sector. 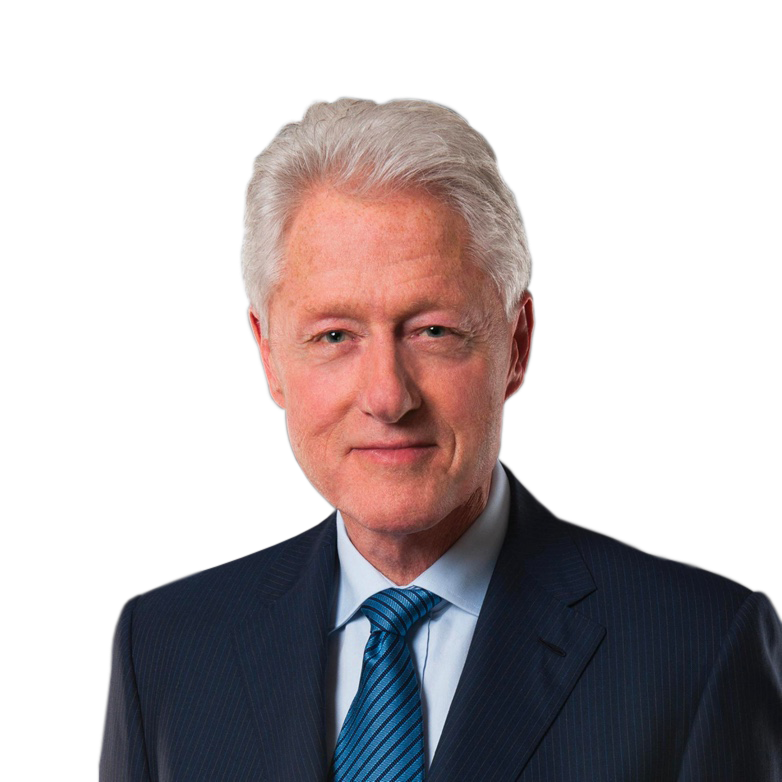 Since then, the program has scaled across the country through a network of Service Enterprise Hubs operating in more than 20 states, having certified over 500 organizations as Service Enterprises. We thank all involved for their leadership, early investment, research and assessment tools that built the foundation. The program is currently delivered through a national network of Service Enterprise Hubs, which have partnered with Points of Light to certify more than 500 organizations nationwide since 2012. Organizational capacities are markedly stronger for nonprofits with a strong volunteer management model. Organizations that are well led also engage and manage volunteers well. Organizations are significantly more adaptable, sustainable and capable of going to scale. Organizations are committed to maintaining strong and well-developed human resources management practices. 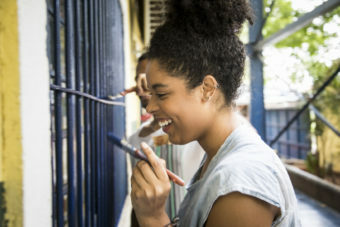 Organizations that engage volunteers are just as effective as their peers that do not leverage volunteers, but accomplish their work at almost half the median budget. — Jessica Elbe, Northwest Compass, Inc.
A quick and easy summary of the Reimagining Service Principles and nonprofit service enterprise findings. Research conducted by the TCC Group that highlights the impact of volunteer engagement on a nonprofit organization’s overall effectiveness. Research conducted by Deloitte that identifies the original eight characteristics that served as critical practices for nonprofit service enterprises. Interested in the Service Enterprise program and want more information? Send us your inquiry, and our team will get in touch with you!